DUTRÉNIT, Silvia (coord.) (2018) Perforando la impunidad. 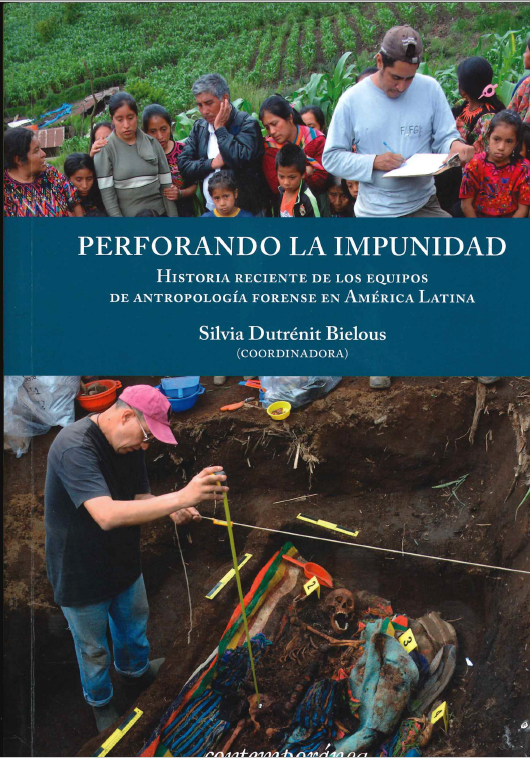 Historia reciente de los equipos de antropología forense en América Latina. June 7, 2018 /0 Comments/in 06 Recommendations, Recommended Books /by F.
The recent pasts were crossed by processes of repression and state violence over societies; they constitute a reference space for different generations and witnesses. 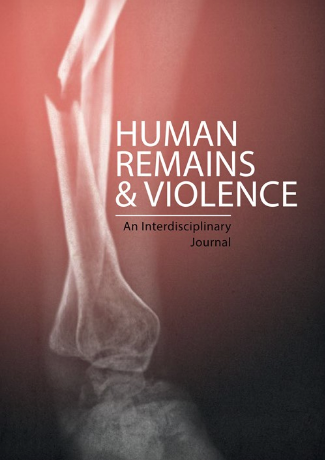 This space is endowed by traumatic events that show socially filtered terror, with its inheritance of pain and crimes committed. While national experiences show a lot of distance from each other, they also illustrate the diversity of violent practices and conflicts. The common legacy is an accumulation of human rights violations that have an impact on social experiences. Since the mid 1980s, different types of transitions to democracy have begun in some countries. Respect for the rights of people in their relationship with public authorities began to be seen as an urgent issue, particularly in the face of the recurrent demand for truth and justice. Its development has been marked by marches and countermarches in terms of how to deal with the state of impunity inherited. 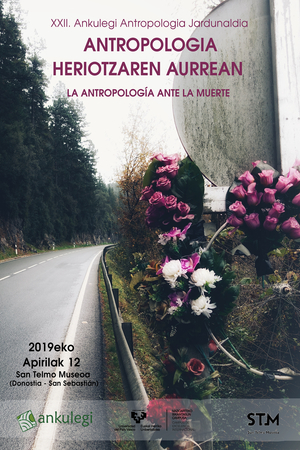 On this past that is present, the forensic anthropology teams (EAF – in spanish) intervene and interact. They do so with a comprehensive humanistic social perspective, committed, at the same time with a scientific, methodological and instrumental way. 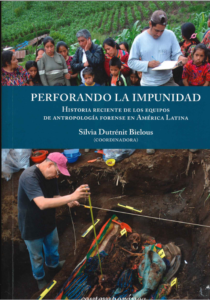 The successful result of their work constitutes an excellent way of the historical narrative, at the same time that it has a restorative value for the victims and another legal value, for the compliance of the right to the truth. Who approaches and navigates in this book finds the evolution of these teams, their main characteristics, milestones and challenges in the experiences of Argentina, Chile, Guatemala, Mexico and Uruguay. 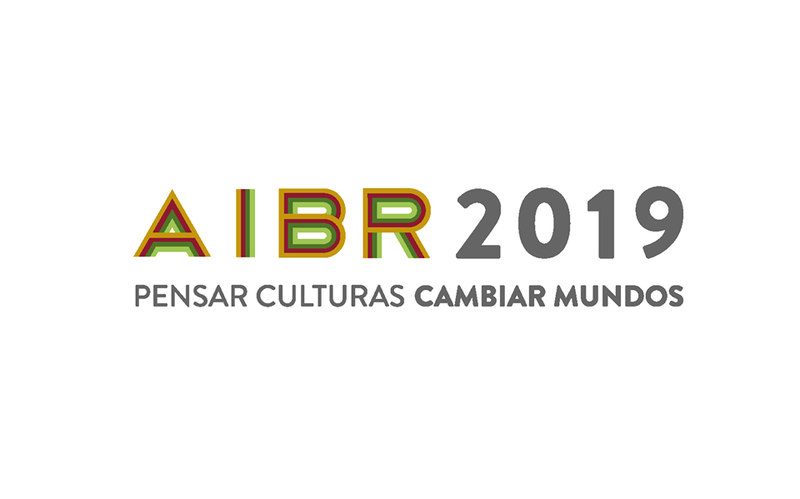 Its content, focused on these emblematic actors of the framework of recent history, was in charge of Ana Buriano, Silvia Dutrénit, Claudia Rangel, Evangelina Sánchez, Octavio Nadal, Ricardo Sáenz, César Tcach and Isabel Torres, who are part of an interdisciplinary group of Latin American academics. 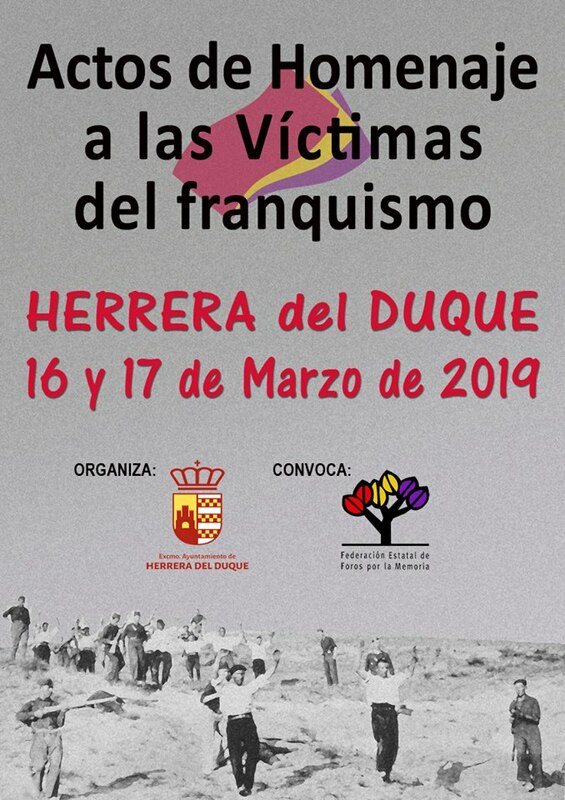 https://politicasdelamemoria.org/wp-content/uploads/2018/06/Captura.png 758 530 F. https://politicasdelamemoria.org/wp-content/uploads/2015/01/logo_memoria_Web.png F.2018-06-07 16:36:032018-06-07 16:39:46DUTRÉNIT, Silvia (coord.) (2018) Perforando la impunidad. 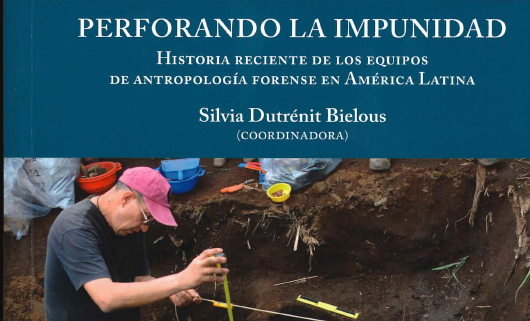 Historia reciente de los equipos de antropología forense en América Latina.